Psychology is a deep science that requires much attention from a student. 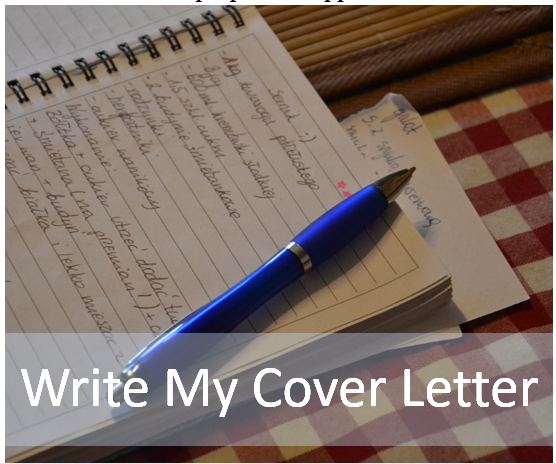 When you are writing an academic project, you should be ready for hard, but at the same time very interesting work. The main thing is to make the first step. It all begins with choosing a research direction and narrowing it down to some specific issue. There are many psychology branches and problems they touch upon. If it is rather challenging for you to make a choice, the lists with good psychology research topics provided below will be of great use. Social psychology is a general psychology branch that studies a person's behavior in society, phenomena occurring between interacting groups of people. This direction appeared in the middle of the XIX century. Before that, it was presented only as a social philosophy. Its uniqueness lies in the fact that it unites sociology and psychology, cannot be attributed to any of these areas. Psychology considers mainly intrapersonal aspects and social situations, while sociology - interpersonal and social processes determining human behavior. Social psychology is focused on both intrapersonal and interpersonal aspects. A person spends most of one's life in the society among other people, creating various groups with them: family, work team, friends, sports clubs, etc. At the same time, these groups interact with other groups, both small and large. Understanding how this interaction takes place is important for resolving business, family and national conflicts. Groups are created for satisfying certain needs of society as a whole and each of its members individually. A group is understood as several people united by one action. For example, if people witnessed an accident and gathered on a street, such a crowd is not considered a group. But if they began helping injured people, they formed a temporary group united by one action. The concept of cognitive psychology is understood as a psychology branch that studies cognitive processes taking place in a human mind. This science was born as a kind of protest against Behaviorism which excluded mental functions, such as attention, from a research field. 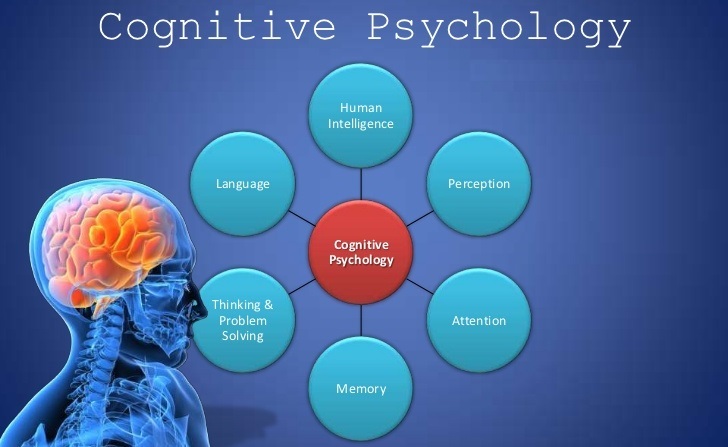 To date, cognitive psychology has developed into a powerful science including cognitive linguistics, neuropsychology and many other branches, even cognitive ethology which studies animals' intelligence. 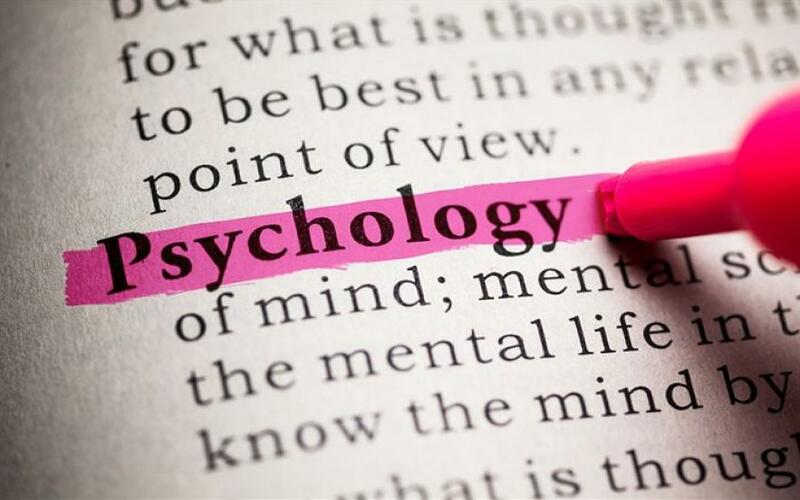 You may find many good topics for a psychology research paper in each of these categories. The purpose of cognitive psychology is to consider a person as a scientist building hypotheses, schemes and verifying their validity in practice. One acts as a computer that perceives external signals in a form of light, sound, temperature, other stimuli through receptors, processes this information, analyzes it and creates templates that allow solving various problems and tasks. The basis of cognitive psychology is the study of memory, attention, sensations, consciousness, imagination, other cognitive and executive processes. Each of them includes a multitude of structural components. This science is of particular importance for cognitive-behavioral psychotherapy. Its fundamental concept is a so-called construct. It includes speech, thinking, memory, perception features and acts as a classifier of how a person perceives oneself and other people. A system develops based on constructs. If this pattern turns out to be ineffective, a person with a healthy psyche transforms or refuses it completely, looks for a ready-made system or creates a new one. Cognitive psychotherapists proceed from the assumption that all mental disorders, such as depression and phobias, are caused by incorrect, that is, dysfunctional constructs, attitudes and opinions. In this regard, the main cognitive psychology method is replacing non-effective patterns by creating new ones. This is done under control and with help of a psychotherapist. But one only initializes, stimulates the process and then corrects its course. As in many other psychology and psychiatry areas, a lot depends on a patient. The following tasks are solved in a cognitive therapy process: elimination of mental disorders or reduction of their manifestations, minimization of the risk of recurrence, increasing drug therapy effectiveness, elimination of psychosocial causes or consequences of a disorder, correcting erroneous constructs. How has our understanding of a brain developed over the past 50 years? Developmental psychology is focused on changes that occur as a person grows up, social, biological, environmental factors influencing this process. This direction appeared in 1882, when Thierry William Preyer’s book “The soul of the child” was published. In the 20th century, developmental psychology gained the status of a psychology branch. It provides periodization of age transformations, explains motives for thoughts and actions throughout a lifespan, takes into account both universal, common, socially constructed and individual, innate features. Most developmental psychology research topics are devoted to childhood as it is a period of rapid growth, forming attitudes and habits which may preserve until an old age. Not for nothing, doctors say that most psychological problems appear in the early years. It may seem that human psyche develops in a natural way and all our inclinations are determined by character traits. In fact, it is not so. Tracing patterns in biological, social, emotion, and cognitive processes prevents moral trauma, helps children overcome negative experience and develop a healthy personality not distorted by fears and doubts. Such an approach may be compared with laying a foundation before building a house. Continuity vs. discontinuity. Try to trace a way how children become adult. How this process flows? Is it smooth and measured? Or are there rapid turns and long breaks? What develops first: their social behavior, thinking or language? Nature vs. nurture. Is external intervention necessary for a child to reach new development stages? It is impossible to deny the fact that the same DNA structure guides us all through one evolution path. However, social environment and material well-being also make their contribution. Scientists agree that both these factors influence the formation of personality. However, which one is more significant? How do they interact with each other? Stability vs. change. Are all the main character traits formed during infancy? Or are they modified as a result of interacting with relatives, teachers, friends, colleagues? Adaptability, choosing behavior patterns and attitude towards different phenomena is called plasticity. Here is a vivid example: children who were sad and somber when the lived in dysfunctional orphanages become affectionate and cheerful after being adopted. We hope that this article turned out to be useful and simplified choosing research topics in psychology. 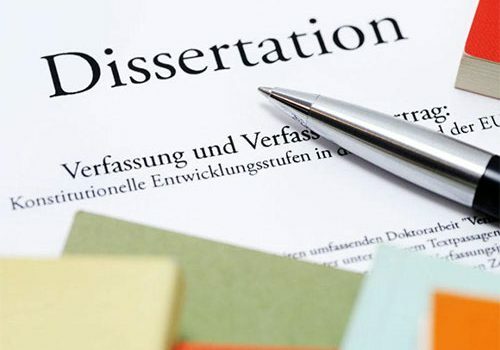 If you face some difficulties when performing an academic assignment, do not hesitate to ask our specialists for assistance. We are always ready to lend a helping hand!